Freakangel is an Estonian industrial metal band founded in 2010. Over the past several years, Freakangel have toured relentlessly around Europe – mutating in the process into a full fourpiece live rock act, and acquiring an ever-increasing number of fans. 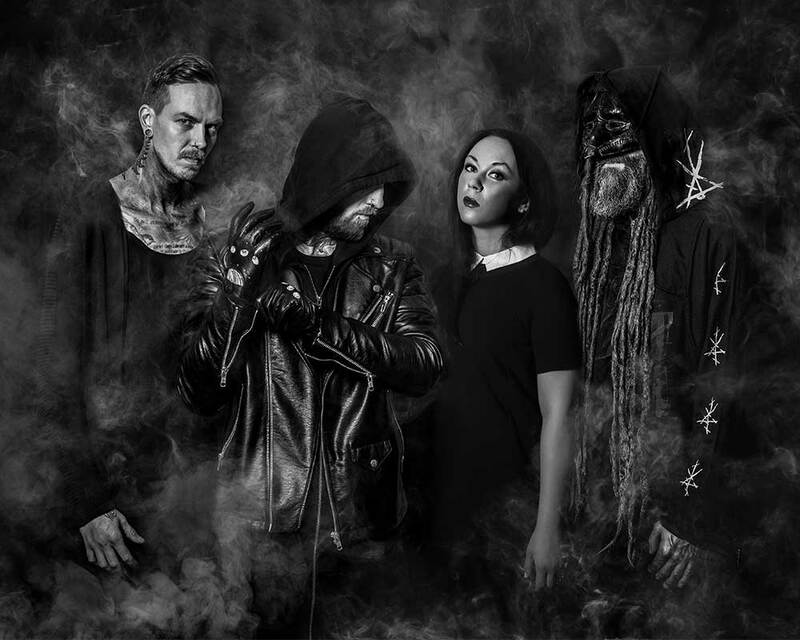 Aside from numerous headline performances, they have also appeared at a huge number of industrial and metal festivals like Wave-Gotik-Treffen (DE), Castle Party (PL), Lumous (FI) and others.